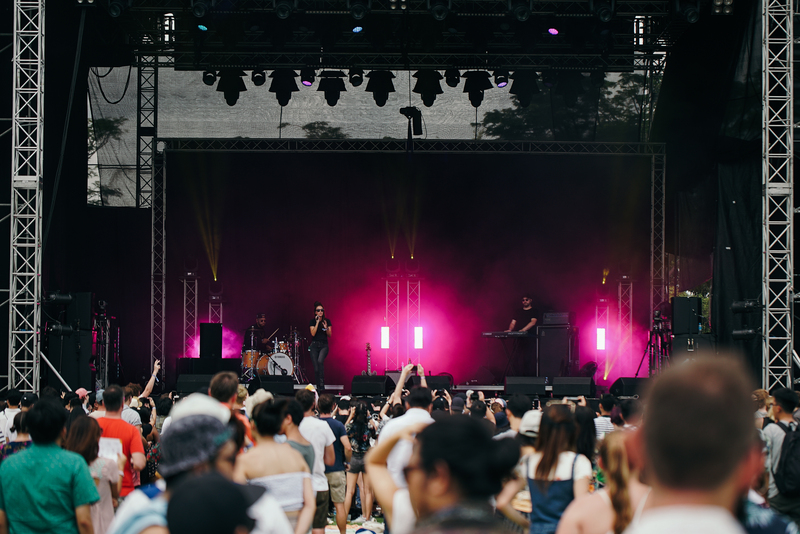 We attended this year’s Laneway Festival eager to experience the diverse live acts, and what we got was even better than expected. 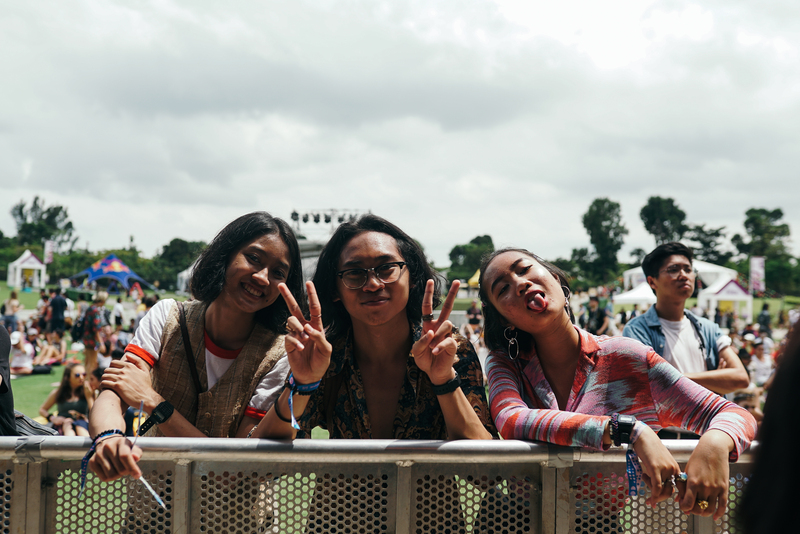 For starters, the international lineup combined with the Southeast-Asian lineup broadened our musical palate to a whole new level. Then, we got a taste of the indescribable camaraderie that brought people from all walks of life together from start to finish. 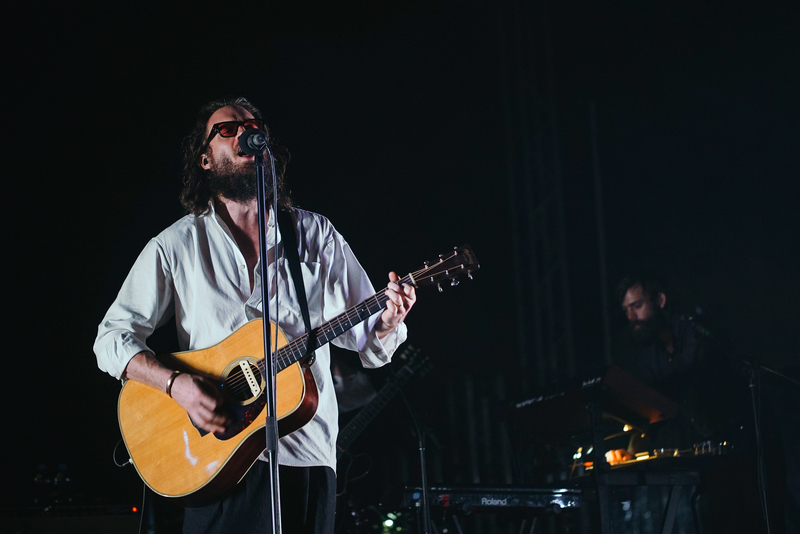 It was a full day of pure, unadulterated music celebration – and not even the scorching sun can stop that. 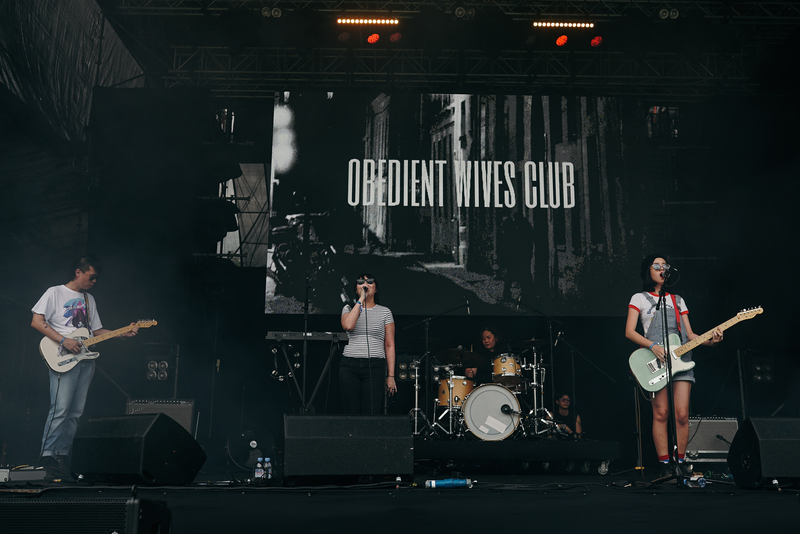 To keep the memory alive, here are our top five favourite moments from this year’s event that will probably last until the next festival. 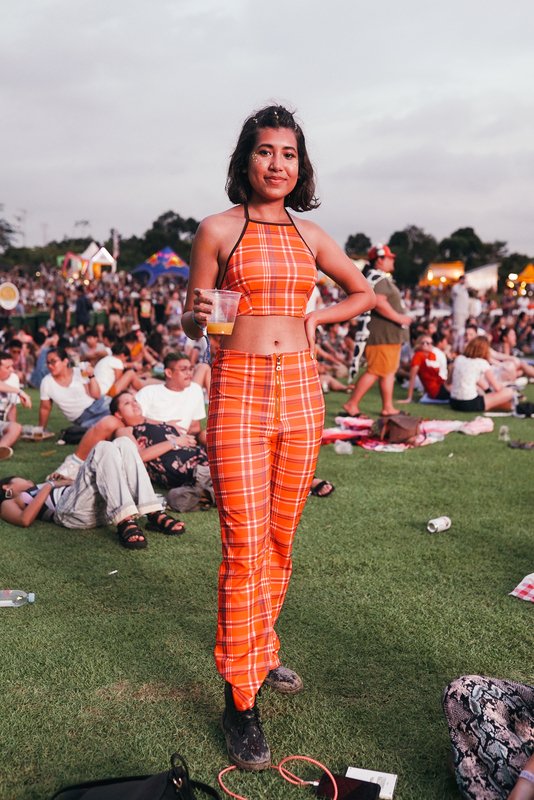 There is no such thing as a dull outfit at a music festival, and Laneway delivered all the looks you can possibly imagine. 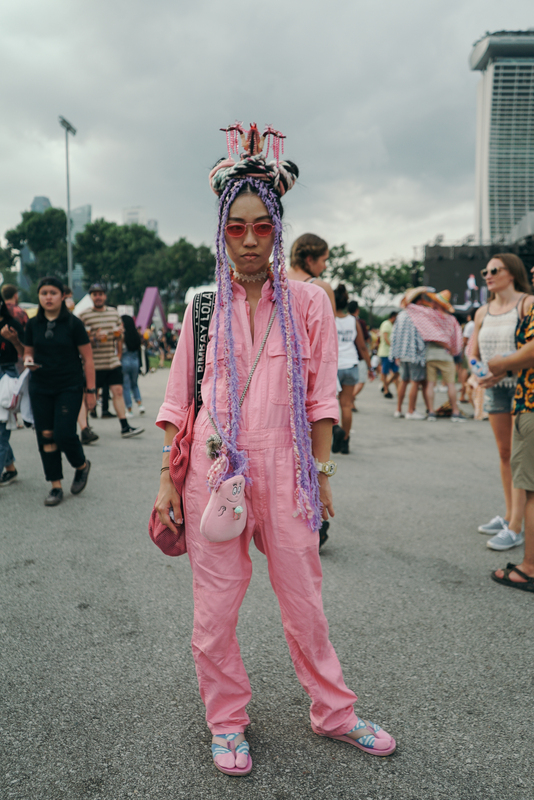 From two-pieces to pink overalls, the last thing you’re gonna get when you go all out with your outfit is weird stares (though we did wonder how some of these people braved through the heat). Even the most minimalist dressers looked their best; donning appropriate footwear for the mud, and switching their everyday coordination for a more mismatched look. What’s the worst that can happen when your clothes don’t match anyway? Seeing happy families during the festival was a heartwarming spectacle. 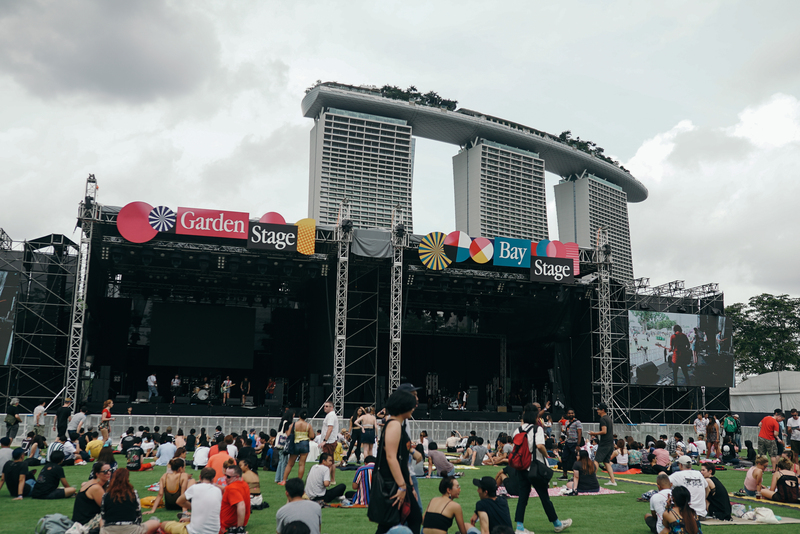 Parents camped out under the shade and laid out a picnic for their little ones, while children enjoyed live performances with their guardians without any awkwardness. 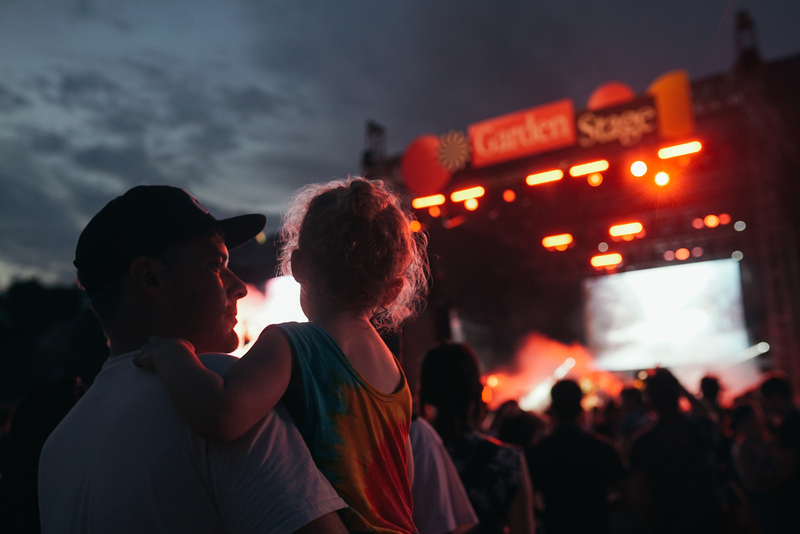 You’d think music festivals are reserved for teenagers and adults only, but many young parents have nurtured a deeper love for music in their kids by enjoying these moments together. The bond many of these families have are certainly a thing of both envy and admiration. Here comes #squadgoals. 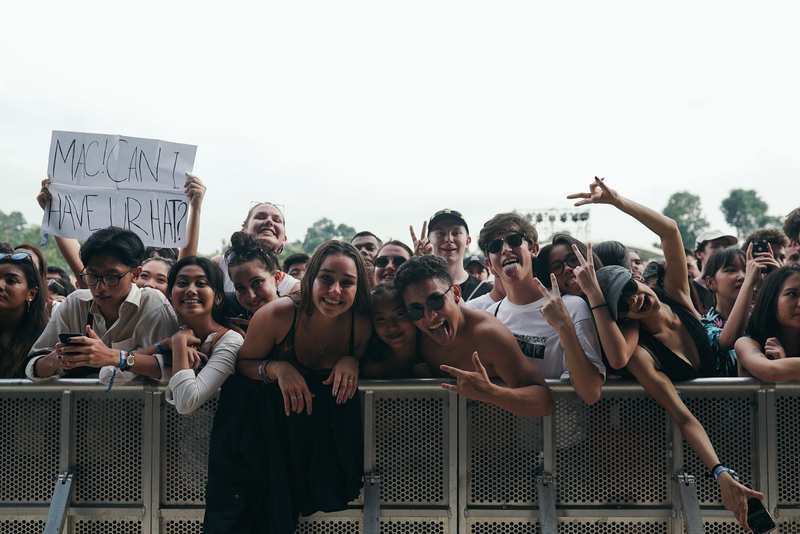 The main attraction of every event is the people you’re bound to meet, and Laneway Festival was a hub for the most unexpected form of friendships. 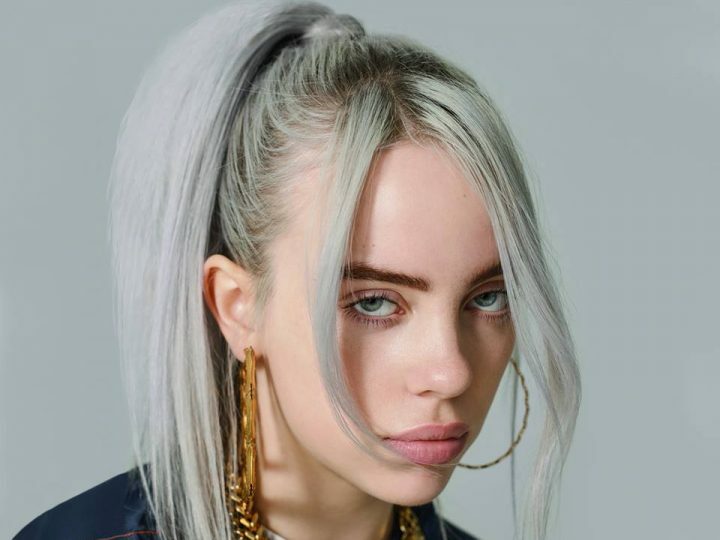 It’s common to find people who love the same artiste as you, but it’s the little interactions like needing a bottle of water, or sharing snacks when you’re hungry that really connects people together. It was all smiles on the festival ground; so much so that your natural respond to all the positive vibes is to share the love back. 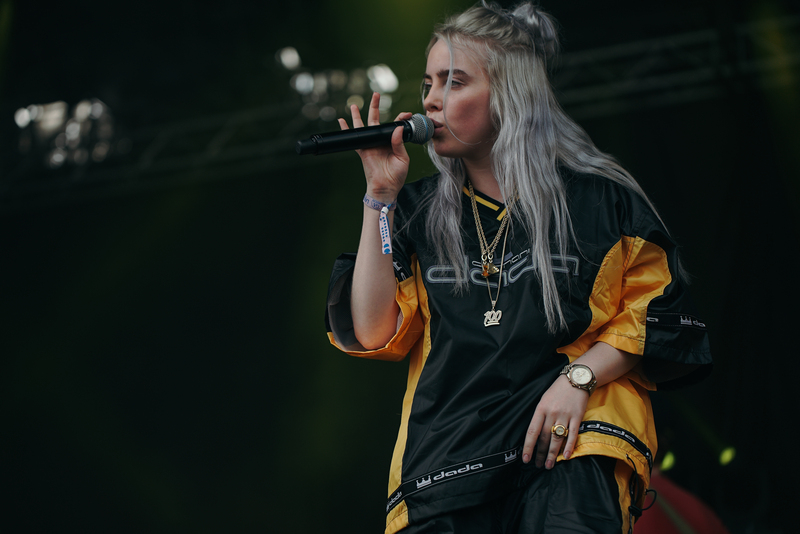 Despite being a one-day-only festival, it was jam-packed with vibrancy with the right amount of chill. We watched The Meadow, Gardens By the Bay, reach its peak as the sun starts to set. 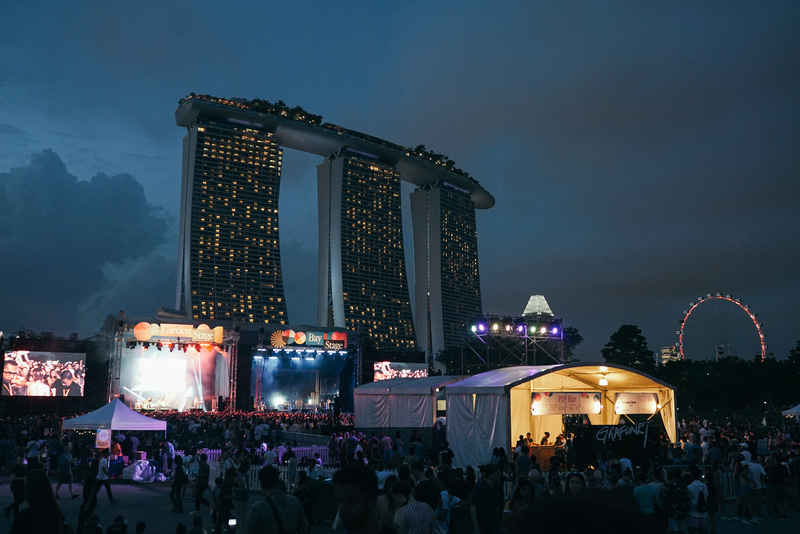 Daylight gave spectators a chance to see things in clarity, but it was the dim skies that brought the city to life, thanks to the brightly lit tents and background music from the main stage (not to mention the amazing crowd that kept the show going until our feet started to ache). We got to take a big bite from the diverse cake of performers that left us with a sweet aftertaste until today. There’s a lot to see in the span of one day, but if you take your pick and truly savour the moment, every minute is worth the sweat and waiting. 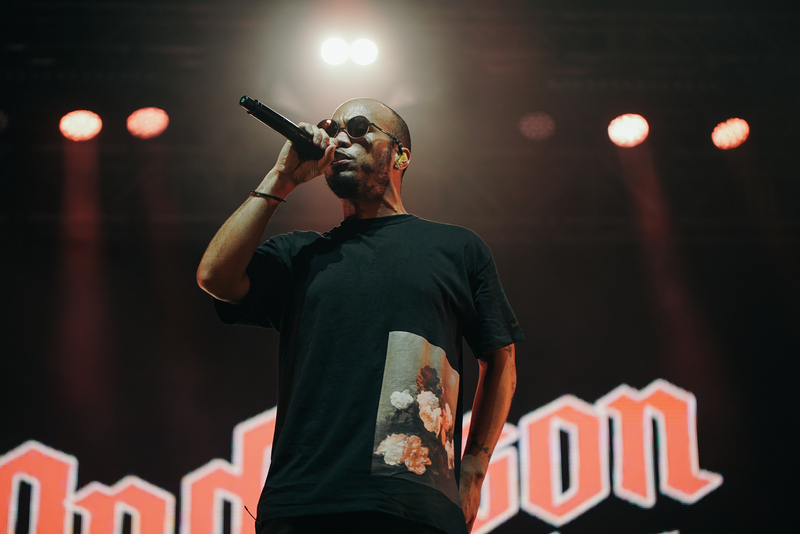 Anderson Paak gave us something to jig to, while Billie Eilish was the embodiment of the coolest chick in town (shoutout to everyone else on stage!). 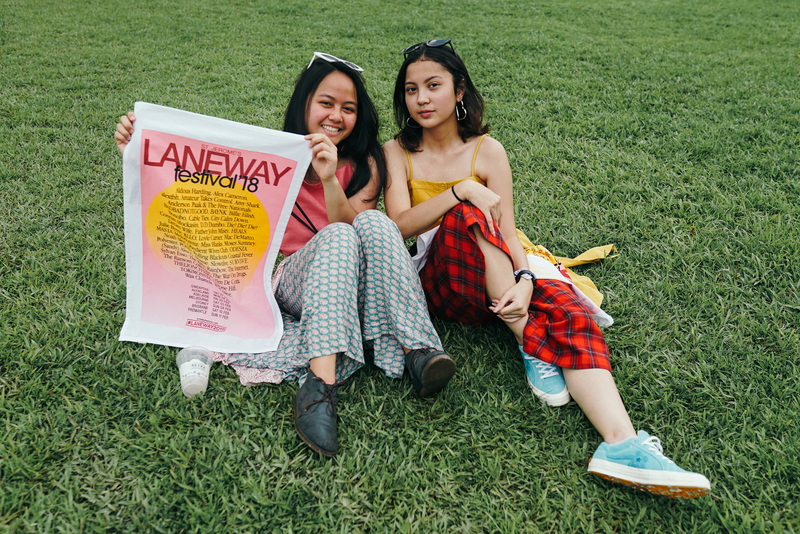 A purveyor of new and seasoned music, the Laneway team never disappoints when it comes to their artiste selection. 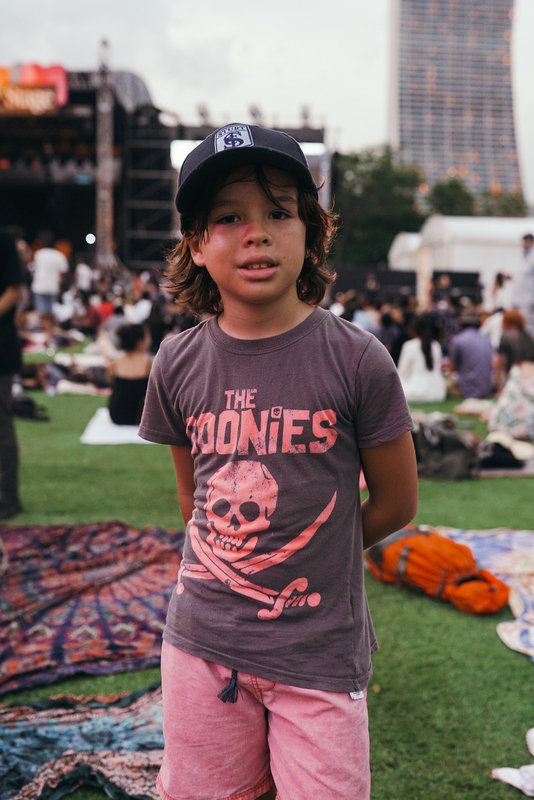 That being said, we look forward to more good music at the next edition of Laneway Festival Singapore. Check out JUICE Malaysia on Facebook for more event photos and spot yourselves! What a time to be young.